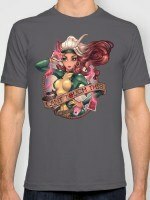 Rogue t-shirt by Héctor Barros aka Snibbets. 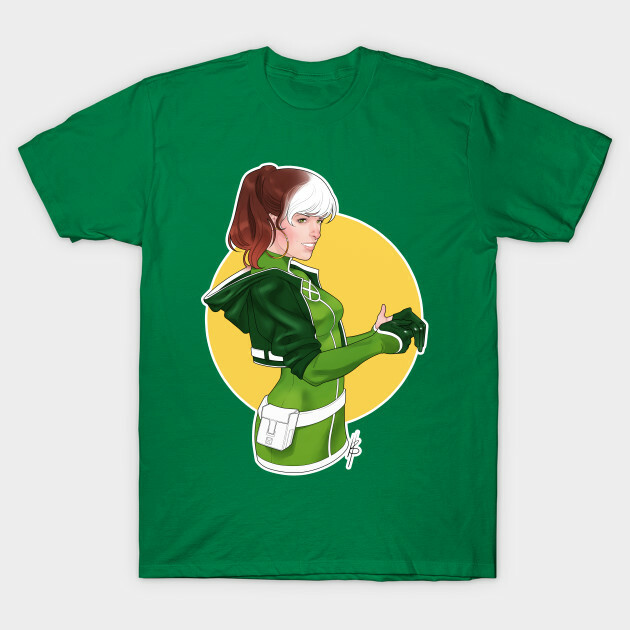 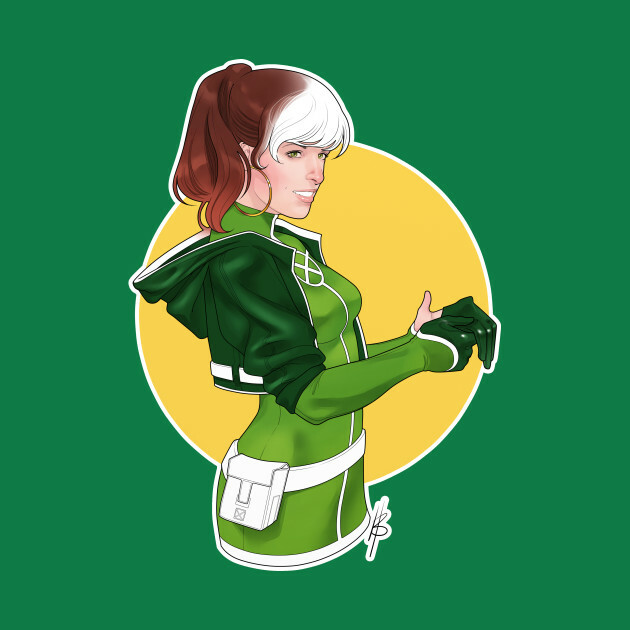 Show everyone that you are a fan of Rogue with this Sugah! 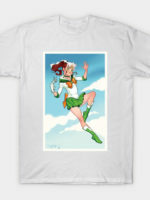 t-shirt. 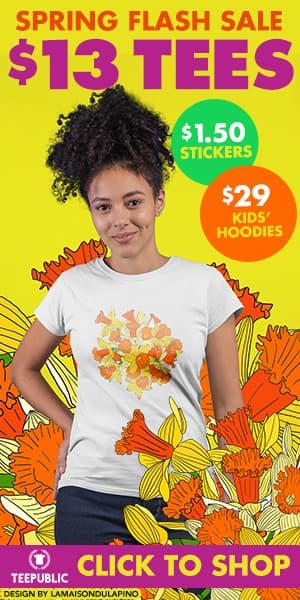 Touch at your own risk!